A few weeks ago, I launched Classcraft in my six classes. Actually, I launched the game For Badgeria!, but I’m using the Classcraft app as a fantastically handy platform that does so much work for me. In this post, I’ll talk about what lead me to gamification, why I chose Classcraft, the benefits I’ve seen, and the challenges you may face. It all started about nine months ago when I began researching gamification. The concept sounded interesting, no other reason. That lead me to quest-based learning, game-based learning, blended learning, and to the ultimate realization that if I could I could blend these ideas together, my classes could become more engaging for both me and my students. I didn’t choose to gamify my class for the sole purpose of making my students more engaged. If they’re not already engaged in the curriculum, then gamification is simply pouring chocolate syrup over the dullness. In fact, I spent most of this summer reframing and reworking my curriculum to make it more focused using the Understanding by Design framework–one suggested by many curriculum designers and “gamified” teachers. But I wanted to build the culture and engagement of my students. I wanted to add more choice and self-paced learning to my class. I’m still working on all these things, but adding gamification and Classcraft is one of the steps. There are many great scoresheets out there created by extremely smart and talented teachers. 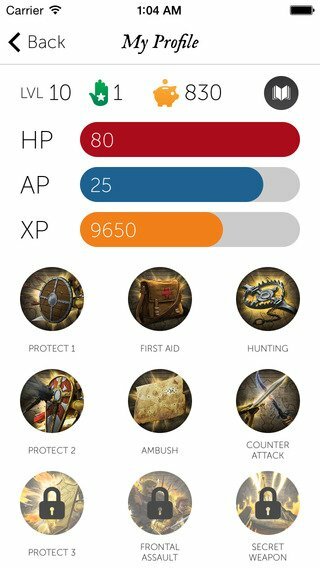 What I like about Classcraft is the interface that does so much of the work for me. If I want grades to be part of the XP, the program can add XP to the students’ total as the grade rises. If I want to add XP for several students, I can do it quickly. 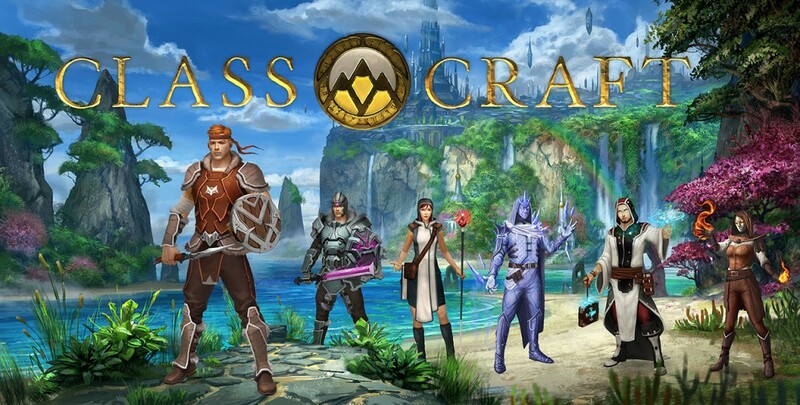 I also chose Classcraft so students would have access to the different armors and pets available. I knew that this would be attractive to a few students, but I had no idea this would be so attractive to so many! 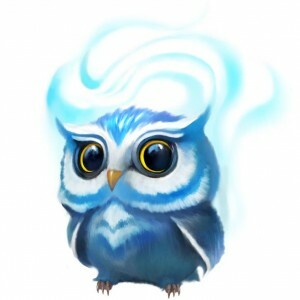 Teaching 17- and 18-year-olds, I had no clue how excited they would be about getting new pets as they levelled up. The game has added a level of playfulness in our room. My students enjoy the random event of the day function in Classcraft (even when it’s a bad event), checking out each other’s avatars, checking in on their pets. And when we’re having fun, learning is fun. It’s that simple. I also enjoy having the extra form of “commerce” in class. Sometimes I want to recognize students for winning a game, for showing leadership, for showing perseverance, or for doing something great outside the classroom. This isn’t something that we can easily show through grades, but I can show it through Classcraft. I award XP when we play games, when my students win Scholar of the Week or Badger of the Week in our school, heck, I awarded 100 XP a few days ago for a student who wrote a fantastic physics lab writeup and wanted me to read it during my independent reading time. Why should high expectations only be held within my four walls? I give XP for meeting high expectations and working hard both inside and outside my room. Do your research. I did a LOT of playing around on Classcraft before I made the leap. I watched tutorial videos, read the FAQs, checked out the discussion board. Not being a gamer, I also had a steeper learning curve learning the difference between XP, AP, and HP. Gamers have an advantage here. This carries over with non-gamer students. Some of my students are still having trouble keeping them all straight, but it’s getting easier. And as I’ve told them, it’s part of the game, part of every game. You don’t memorize all the rules before you start. You learn and figure it out as you play. One concern that I do have is using Classcraft or any form of gamification as a form of classroom management. I don’t drain my students’ HP for discipline reasons. I let random event of the day do that. Some teachers may disagree with me and think that this makes the game less exciting. Perhaps, but if a student needs disciplined, it needs to from me, not from the game. That said, could Classcraft or any form of gamification create better classroom management? Yes, but it should do this indirectly. By having stronger student engagement and a better classroom culture, students should have less interest in misbehaving. I’ve loved using all these this school year. What I most want to emphasize, though, is the importance of two things. One, a well-designed curriculum. As a teacher, we are responsible for designing learning experiences for students that will be engaging, interesting, and most of all, effective. The other thing you need: A relationship with your students. Without these a strong curriculum and strong student-teacher rapport, our approaches and techniques are meaningless.